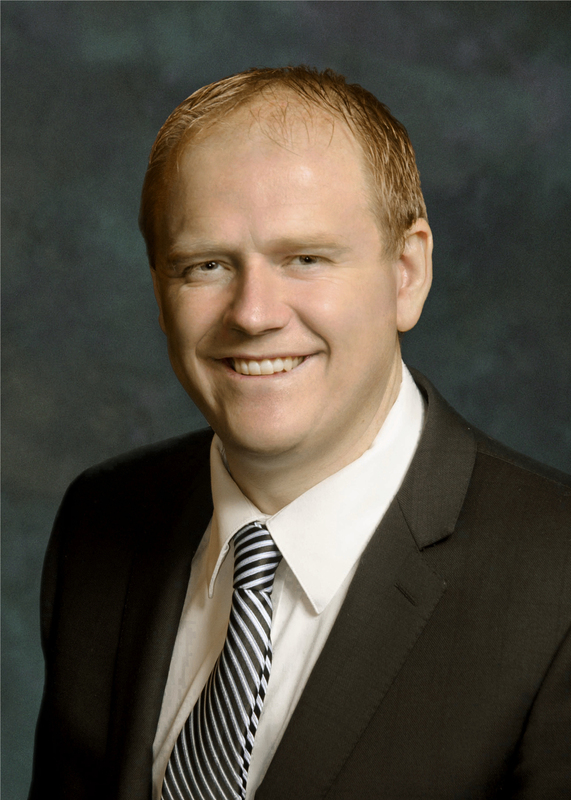 Dr. Peterson is a fellowship trained Pediatric Radiologist, completing his fellowship at Phoenix Children’s Hospital in 2016. Prior to his fellowship, he completed a Diagnostic Radiology residency at St Joseph’s Hospital and Medical Center in Phoenix, AZ where he served as chief resident during his final year. Dr. Peterson grew up in Idaho Falls, ID. After high school, he served a French speaking mission in the West African country of the Ivory Coast. He studied at BYU-Idaho before completing his bachelor’s degree in neuroscience at BYU. After loving their time in Provo, he and his wife moved to Chicago where he attended medical school at Chicago Medical School. Following their time in Chicago they spent a year doing an internship at Sacred Heart Medical Center in Spokane, WA. Dr. Peterson enjoys all aspects of radiology, but takes a special interest in neonatal and pediatric disease processes and their treatment. He enjoys utilizing all imaging modalities to aid in diagnosis. He is a member of the American Roentgen Ray Society, the American College of Radiology and the Society of Pediatric Radiology. He and his wife, Melissa who is also from Idaho Falls, ID, have four children, three boys and a girl. They enjoy coaching and watching their sons play basketball, baseball, and football and watching their daughter sing, dance, and do gymnastics. They consider it a dream come true to have the opportunity to be back in Provo.